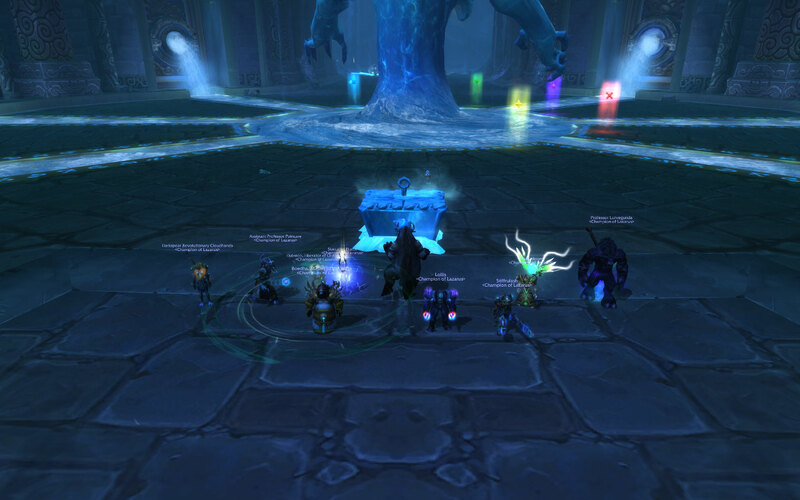 Gz all for killing our first HC boss in this tier! Re: It took a while to drown him! Hood of Swirling Senses for lurve and Chestplate of Congealed Corrosion for stiff. "Took a while"? What the hell, Kry, it was our 3rd pull! It's so nice you came back, Lollis - We would've never killed a hc boss without you. True story!